Google Assistant picked up a couple of new features today, one that’ll let you wake up to the sweet, melodic sounds of your favorite metal band, along with another that will help you keep up with your favorite TV shows. 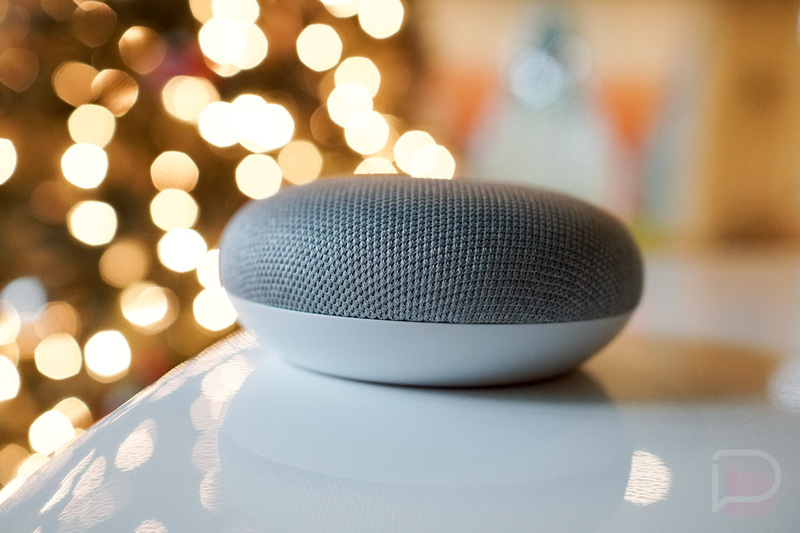 For the new alarm command, Google Assistant will let you request something like, “Hey Google, set an alarm for 7AM that plays Kidz Bop 33.” Of course, you might want to swap out “Kidz Bop” for real music, but you get the idea. Once that alarm time rolls around, you’ll get tunes instead of an obnoxious, head-ache-inducing noise, unless you do choose Kidz Bop. Google also noted today in a blog post about these new Assistant commands that you can now use your voice to watch YouTube TV, plus Netflix can tell the difference between voices in your household to play where you left off on The Punisher, not your 5 year old. Give ’em a shot! The commands should be live now.